SpiceJet, IndiGo and Air India are offering a host of discount offers on domestic and international flight tickets. 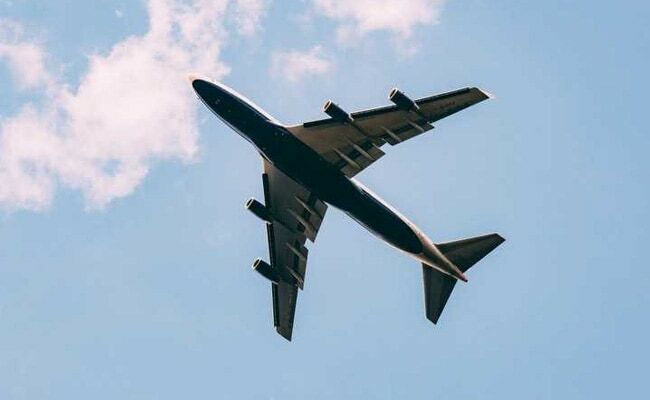 Amid high competition in the country's civil aviation sector, airlines have come up with a host of discount offers to attract passengers. Currently, budget carrier SpiceJet is offering domestic and international flight tickets at a starting all-inclusive price of Rs. 899 and Rs. 3,699, respectively. IndiGo, the country's largest airline by market share, is also offering domestic flight tickets at a starting all-inclusive price of Rs. 899 in a special sale. State-run carrier Air India is offering flight tickets starting from Rs. 1,000. SpiceJet is offering domestic flight tickets starting from an all-inclusive Rs. 899 and the offer is valid till February 9, 2019, said the airline. The travel period on discount offer is valid till September 25, 2019. The airline is also offering an additional 10 per cent off on flight tickets and free priority check-in on booking through SBI credit card. IndiGo is offering domestic flight tickets at a starting all-inclusive price of Rs. 899 in a sale offer. The booking period ends on February 9, 2018, said the carrier on its official website, goindigo.in. This special sale is valid for travel between February 20, 2019 and April 15, 2019. Air India is offering flight tickets at a starting all-inclusive price of Rs. 1,000. These flights are run late night with an aim to "beat peak hour rush", said the airline on its website - airinida.in. The flights under the offer are being operated on the Bengaluru-Ahmedabad, Delhi-Coimbatore and Delhi-Goa routes, the carrier added.